Comfortable couch by this highly regarded furniture maker. 1750 mm wide. 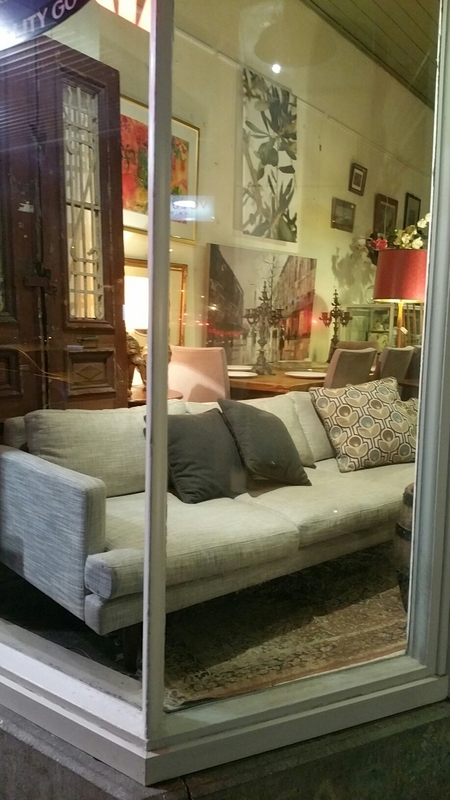 Inspect in our South Melbourne shop seven days a week. City Window Saturday 25th June. 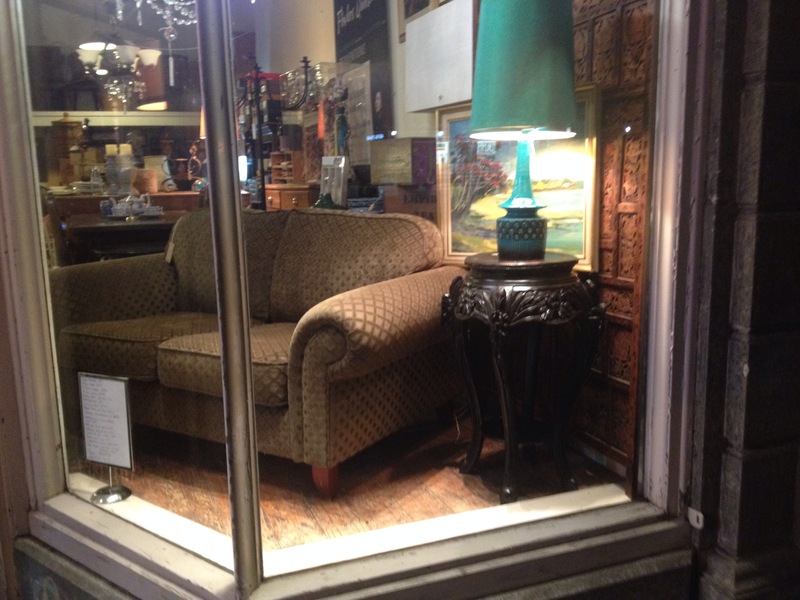 Modern low couch or settee 1100. Kindle is only part of the story, ebook or paperback, it is as important to have somewhere comfortable to sit, says Ms Capella. 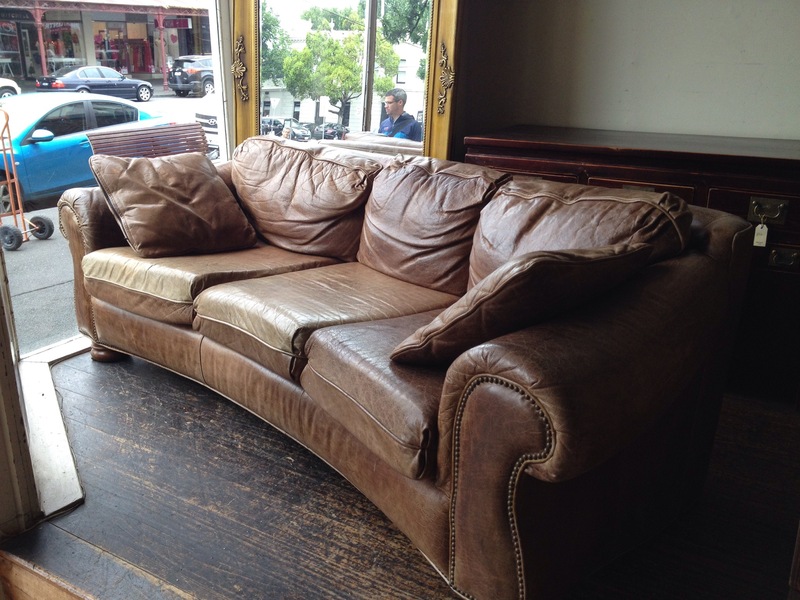 Leather couch from the US. $3000.